As I have mentioned before, one of my favourite things about having a toddler in the house is "toddler talk". I love how the words are (often) clearly recognisable, but just not quite right. 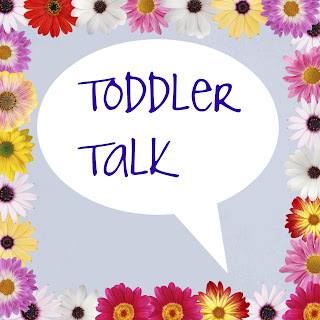 I think I might write a wee post every now and then about the latest toddler talk in our house as these days go so fast and it is great to be able to honour each little communication achievements. I hope you enjoy reading these posts as much as I will enjoy writing them. Rascal has just learnt about telling the time with dandelion clocks. She takes great delight in picking dandelions and then blowing the seeds away. A few weeks ago she was GUTTED when she went to the park and there were two men on ride-on lawnmowers cutting the grass. It took about a week for her to stop telling us that "they cutte de daddys lions!" the indignation in this statement was overpowering. Luckily the dandelions have recovered and we have a few more in our back garden so the tragedy was short-lived. Rascal loves to help and one of her favourite chores is hanging washing on the "washing lion" ROARRRR!... Just as well there isn't a real lion in the garden! With the weather turning colder as Autumn draws in, we are having to wrap up a bit more warmly. Rascal loves her bright pink drakit (jacket) ALMOST as much as her pink sparkly welly boots! i love your blog. 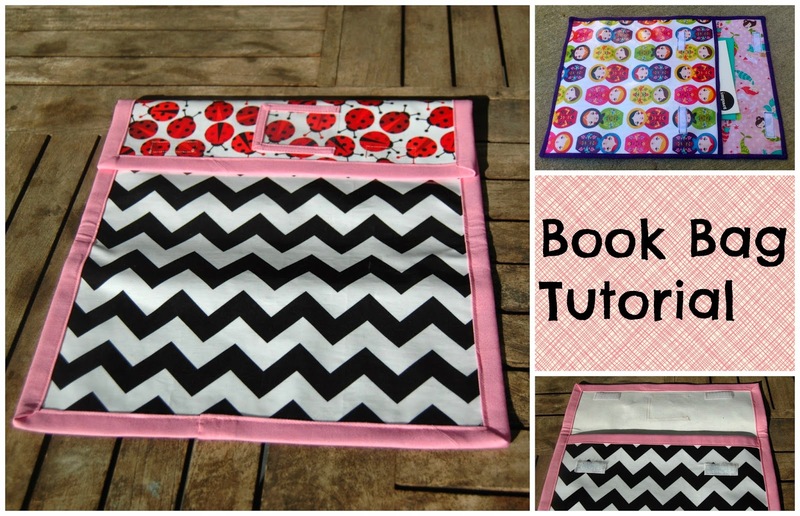 crafts an nappies sounds exactly like my life! So gorgeous. Not sure if you are too young to remember the programme record breakers and Roy Castle used to sing a song called dedication, my little toddler (at the time) sister blurted out 'daddy's not a cation'. Love their thinking! @Inside the Wendy House- I'm sure that some toddler talk will pass the test of time in this house too, the fun part will be seeing what sticks! 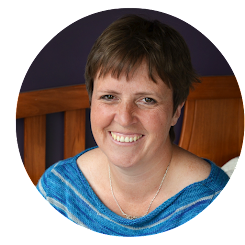 @WorkingLondonMummy- yes, I remember Record Breakers. Love your sisters thinking! I love that talk. It's important to record it so you can remember it later! 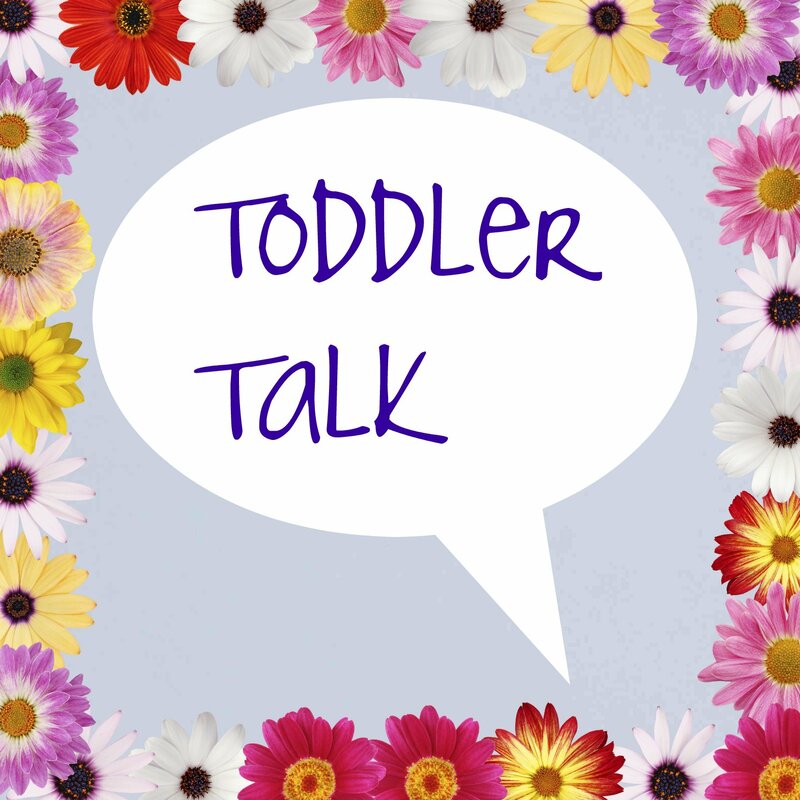 I love toddler talk, sadly we don't get much of it in our house anymore. Bless her, so sweet! Very pleased the Daddy's Lions have recovered...! Emma :) PS. thanks for your comment on my blog!